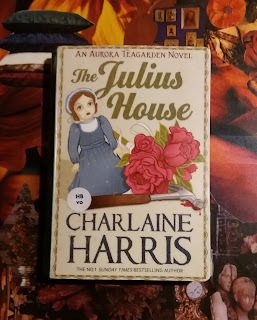 The Julius House is the fourth book in the Aurora Teagarden series written by Charlaine Harris. I find it the best of the books until now. 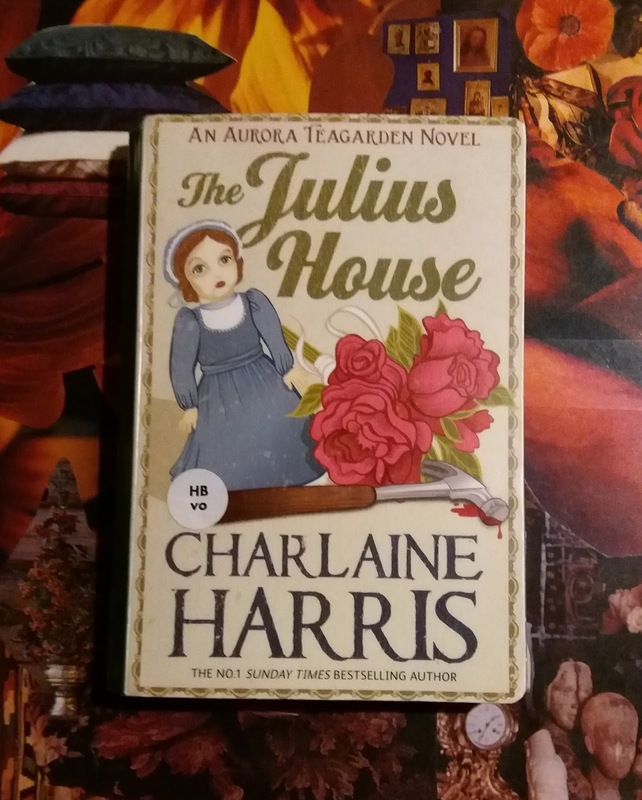 Aurora is wed to Martin and they are going to live in Julius House, a wedding present for Aurora. A couple of years earlier 3 persons have disappeared without a trace and Aurora embarks in solving the mystery. It turns out to be a rather dangerous task. At the same time she tries to come to terms with Martins rather murky past. Jeg er 70+ pensioneret lærer / skolebibliotekar.